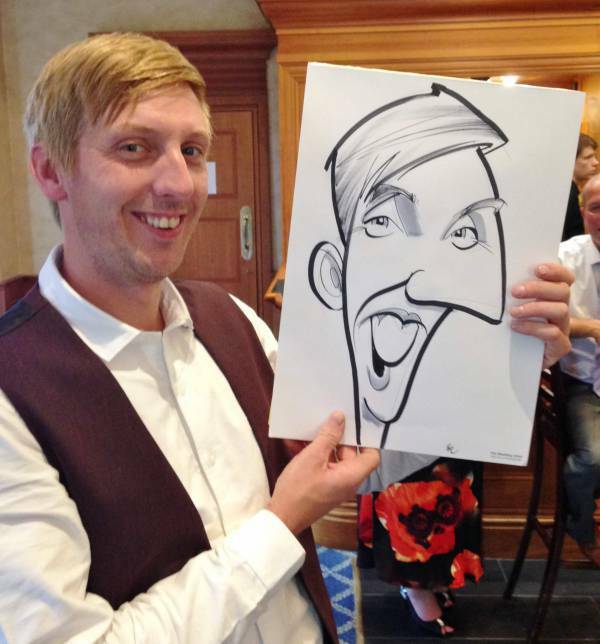 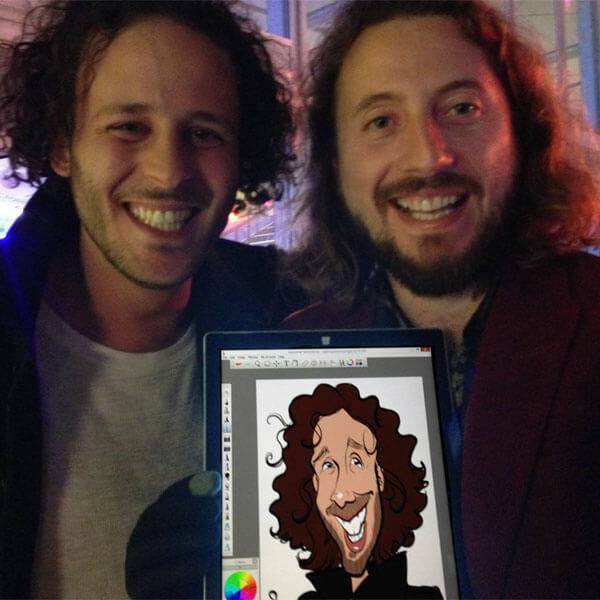 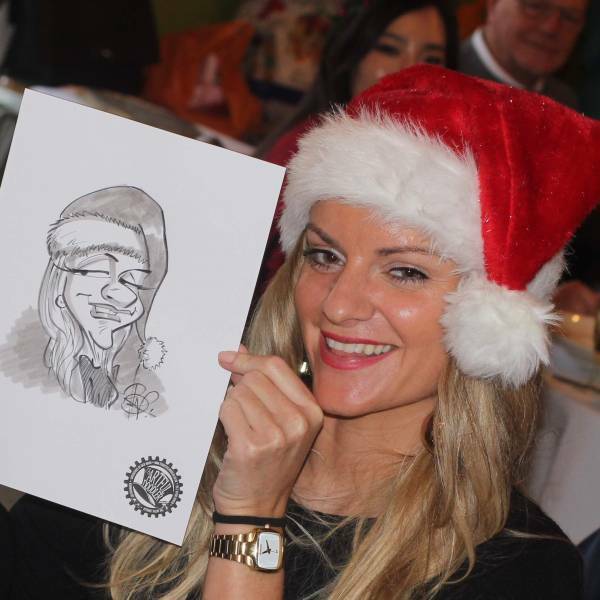 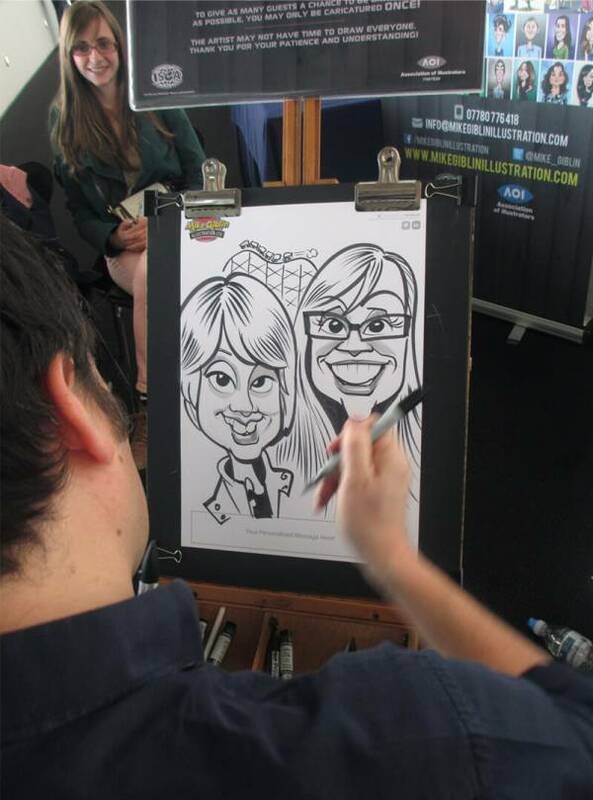 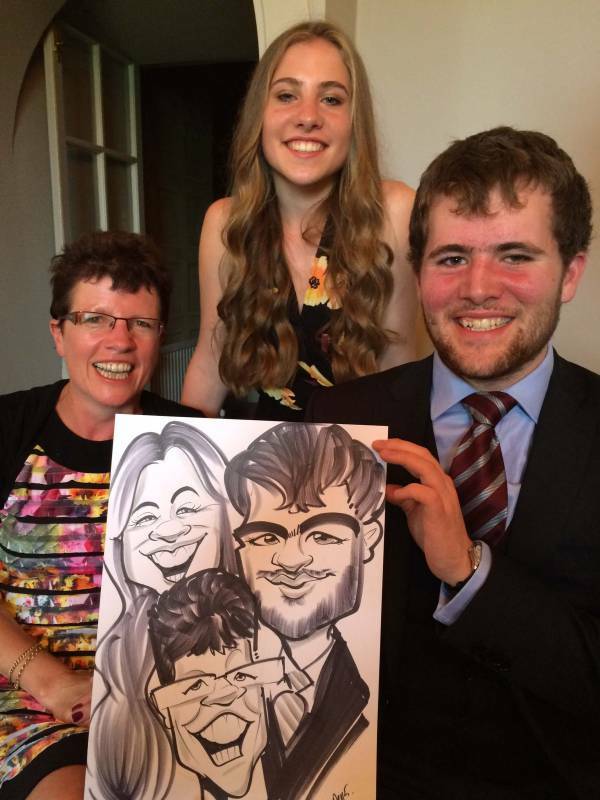 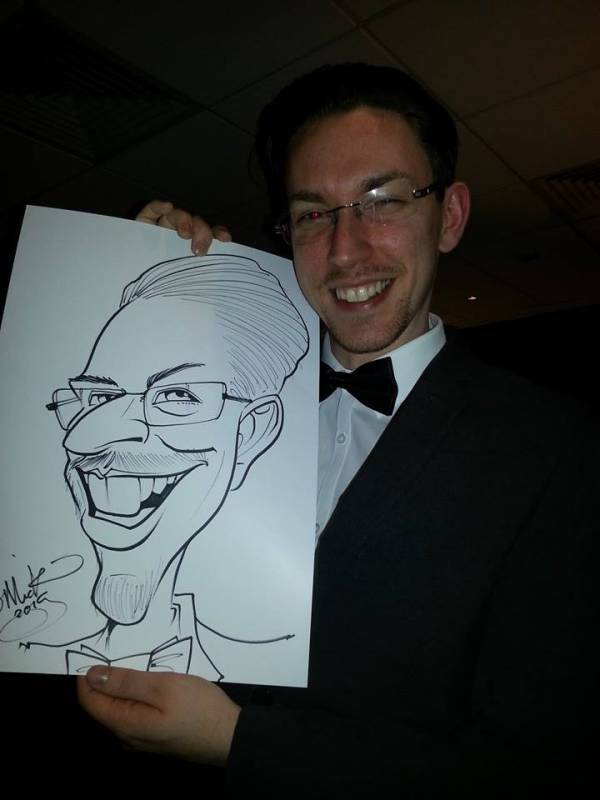 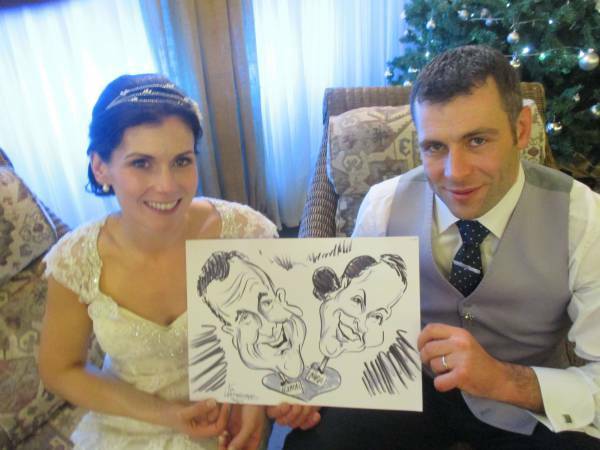 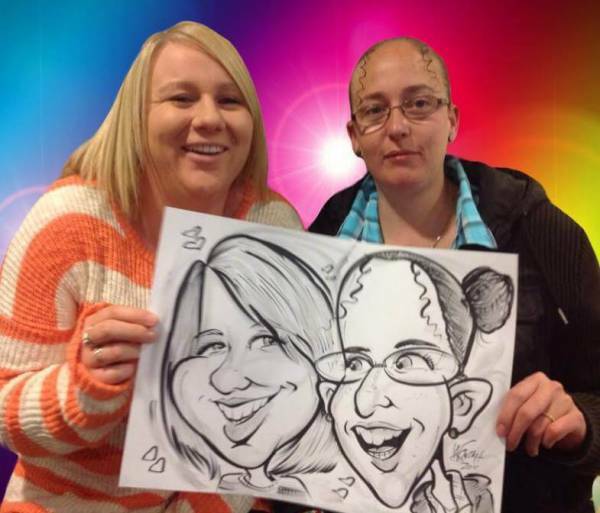 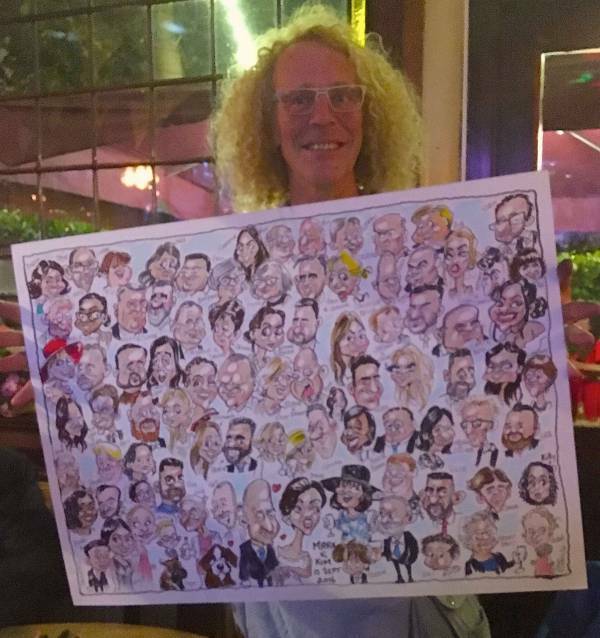 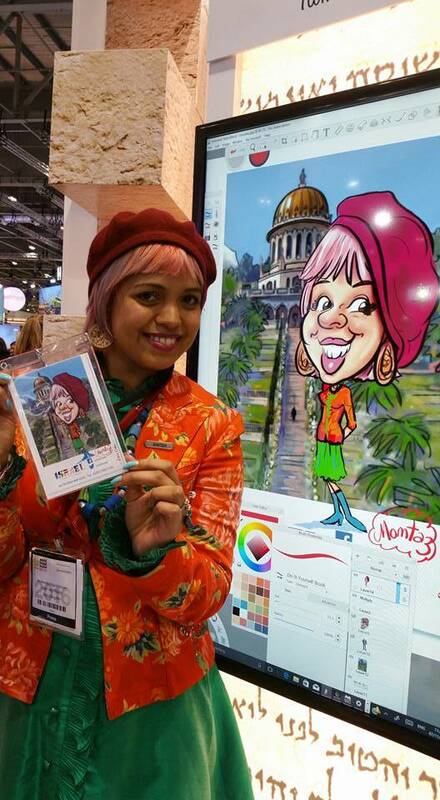 Looking for a Professional Caricaturist to entertain at your event? 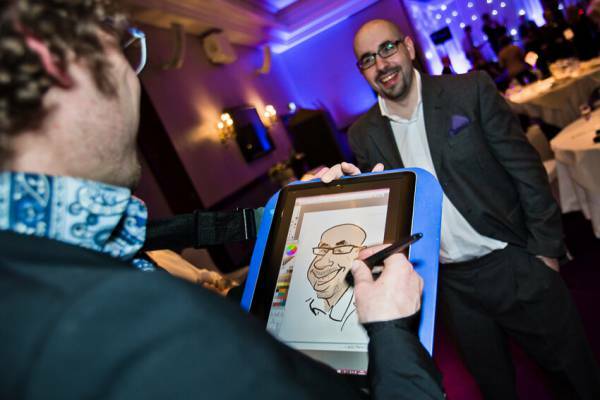 We proudly boast the finest directory of full time live event caricaturists in the UK, run by caricaturists to promote a more informed choice to you, the client. 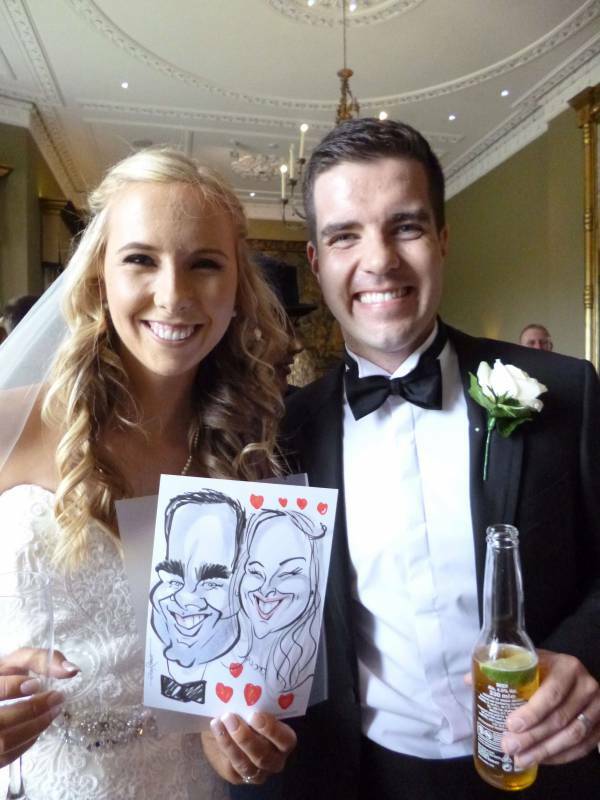 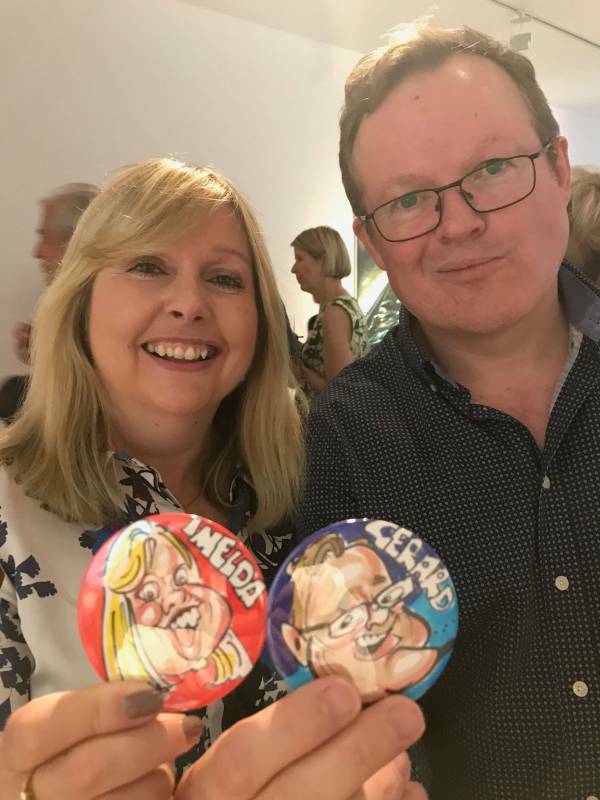 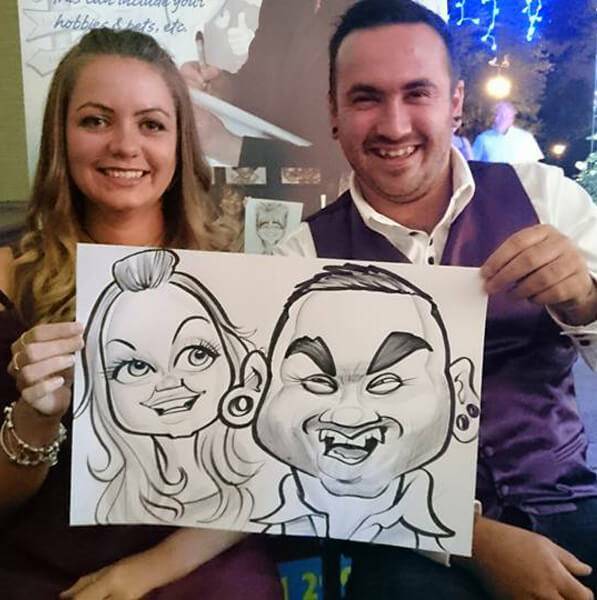 Direct contact with the UK’s best caricature artists, all on one site, so have a browse below and book the best for you. 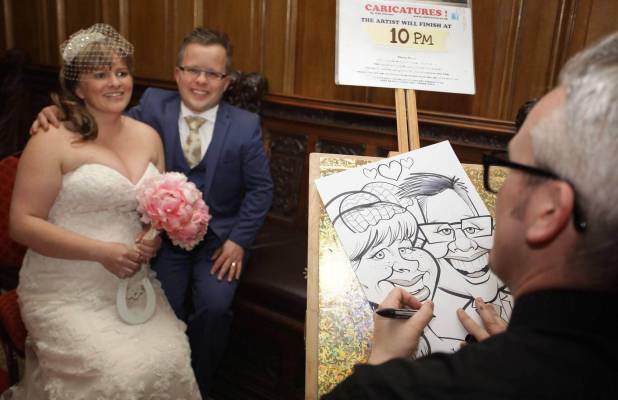 Every caricaturist listed on this site is guaranteed to meet a basic standard and abide by a Code Of Conduct which ensures they will always be professional, punctual, polite, entertaining and do the job to the best of their ability. 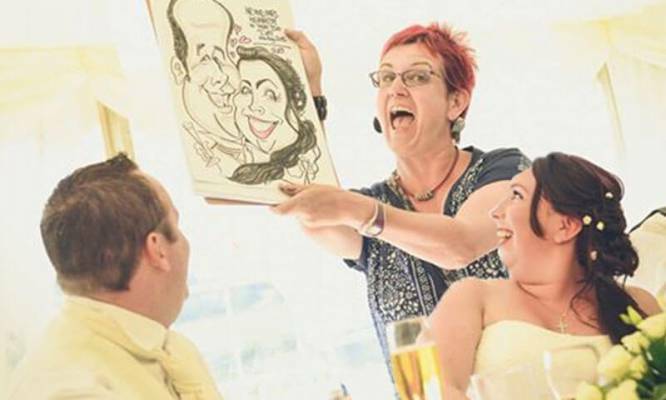 Hire a Pro-Carix with confidence, they will never let you down!